Eat well. Sweat often. Keep learning. Finally a new Youtube video! On April 13th, I was lucky enough to match into my dream fellowship in New York City. Watch the video for all the details! « Fellowship Interviews Are Over! Whoah whoah whoah. How are you handling that? Could you please make a video on doing research during medical training? 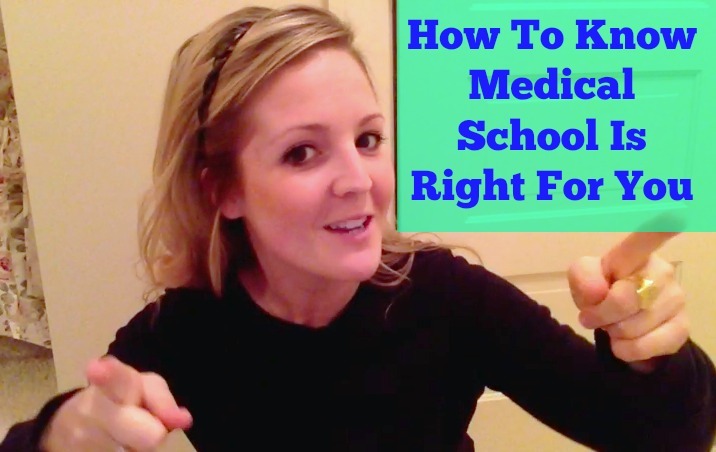 When are med students/residents/fellows expected to do research? Does it have to be something related to what they are going into (what if you have not decided yet, such as early on in med school?)? 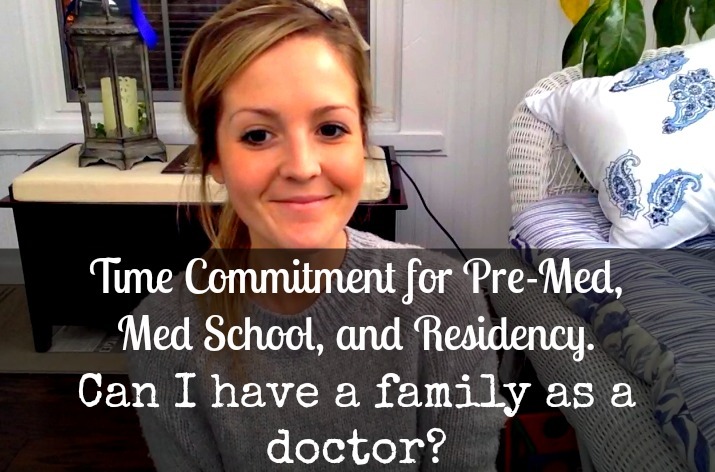 I only found out recently that med students usually do research in their first summer, and I consider myself a fairly well-informed pre-med when it comes to all of this due to family members and friends who have gone through it.. I think doing research during medical training is something that a lot of pre-meds are unaware of! 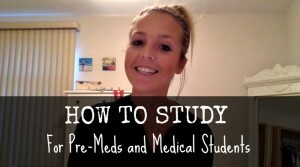 Great Video, I’m a pre-med student and can’t thank you enough for paving the road for all the women pursuing medicine! Will come to this site often! Statements on this blog should not be taken as medical advice. AndreaTooley.com expresses my personal views and opinions only. The expressions and opinions of this blog are not intended to diagnose, treat, cure, or prevent any disease. Always consult your physician or health care professional before starting any health and wellness program. Statements on this blog have no association with Mayo Clinic or the opinions or views of Mayo Clinic. I have no association with any administrative office of Mayo Clinic, and have no influence in policies or medical admissions.